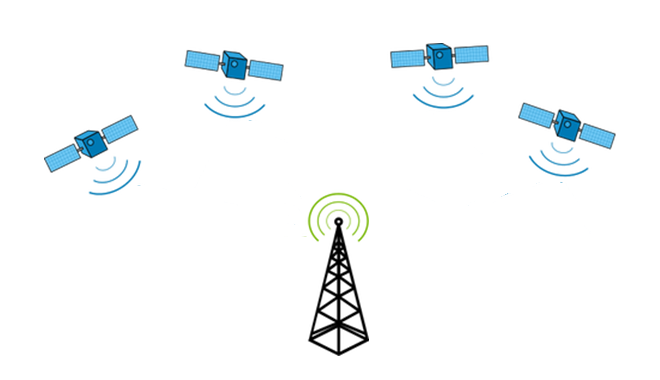 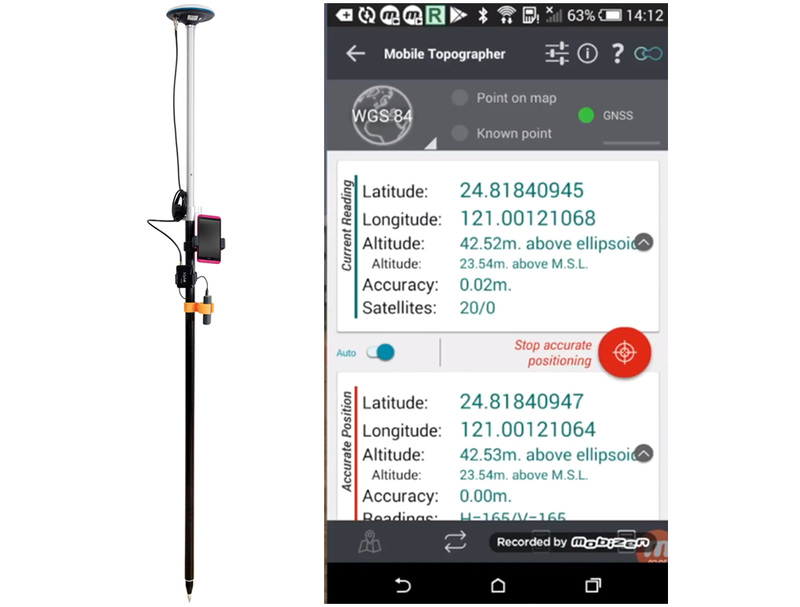 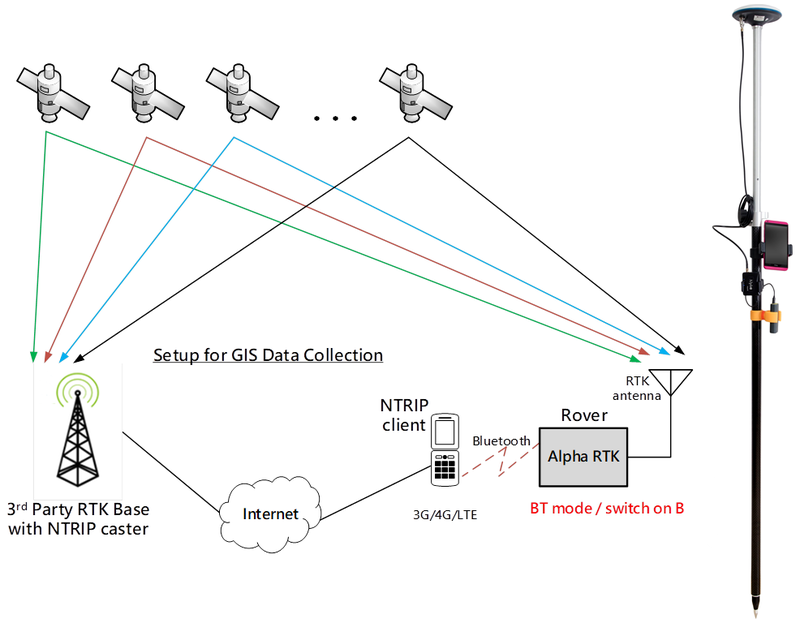 NTRIP Server for Android phone facilitates setting up RTK base in the fields. 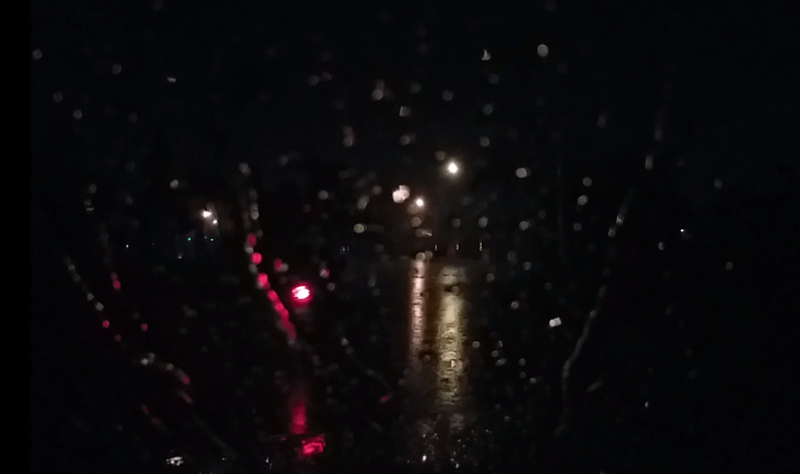 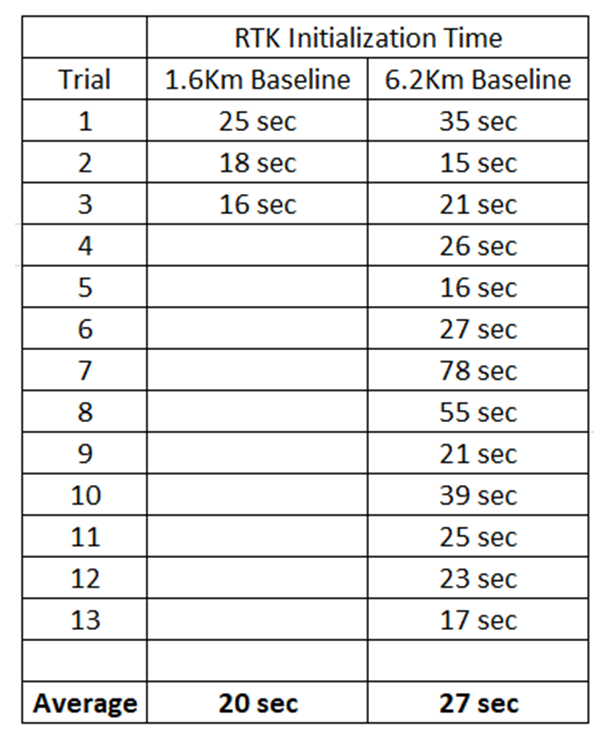 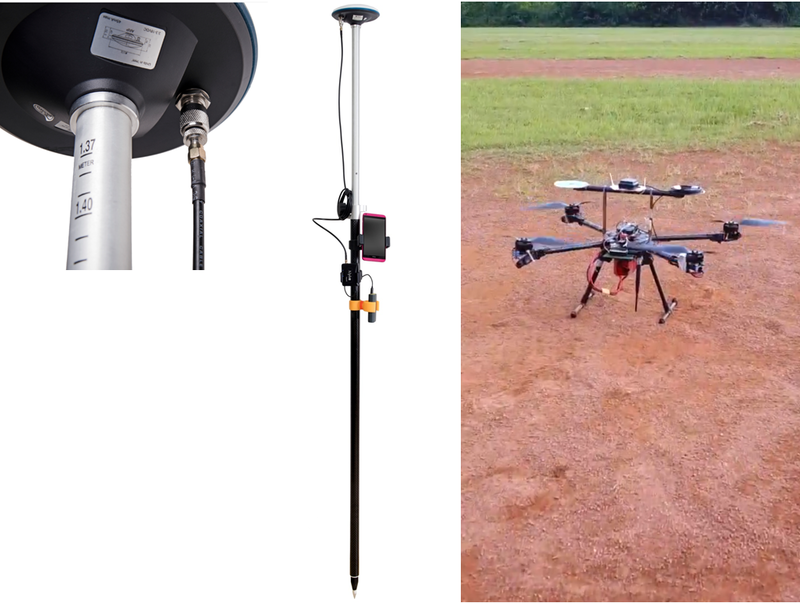 Although most customers won't be using RTK in heavily raining condition, out of curiosity we took Alpha out for testing, and the result is much better than expected. 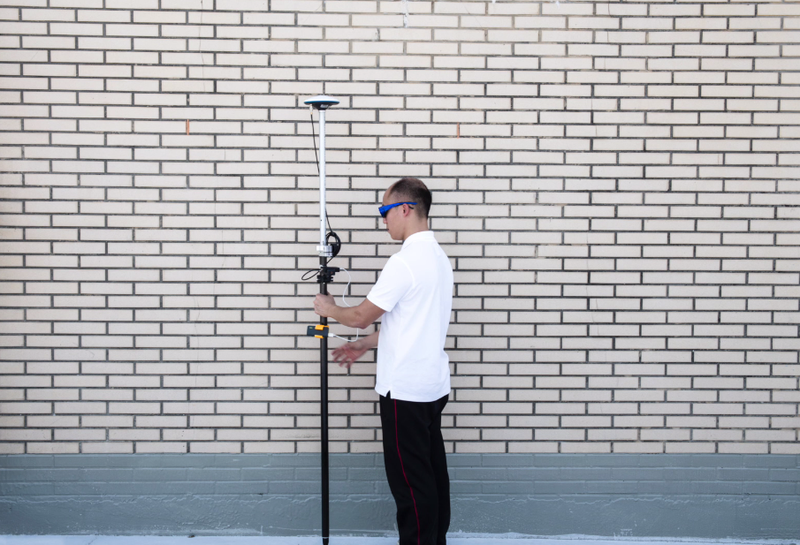 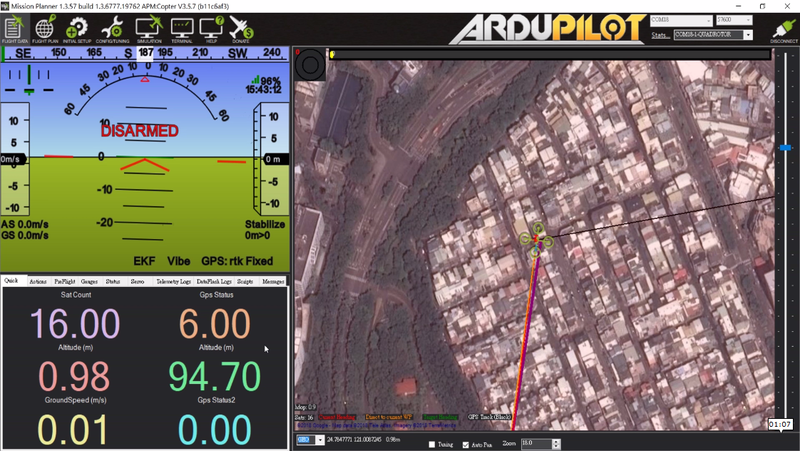 A short video showing how Alpha RTK receiver can be used with UAV. 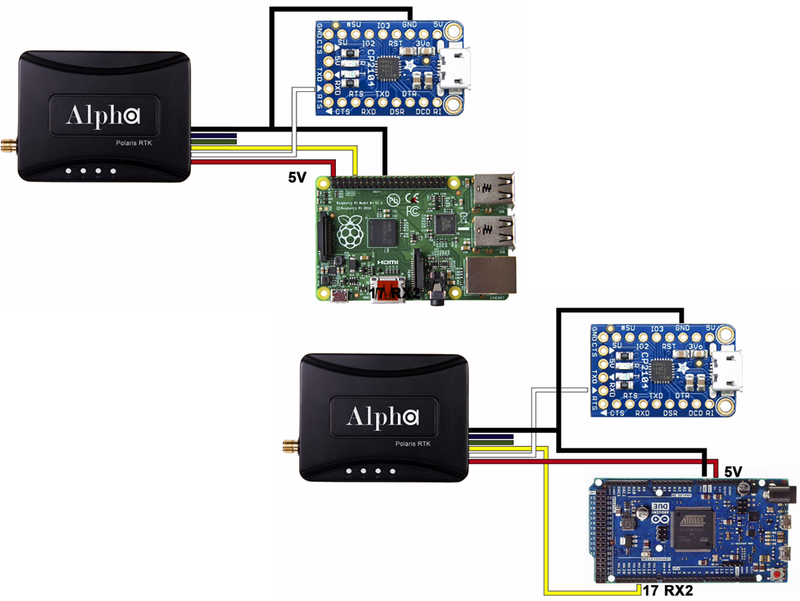 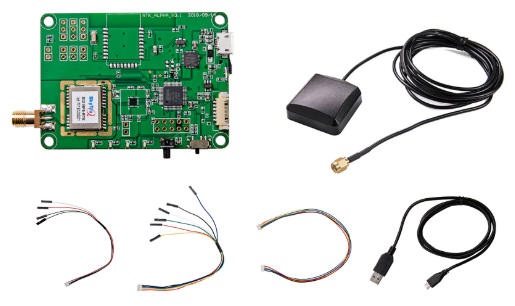 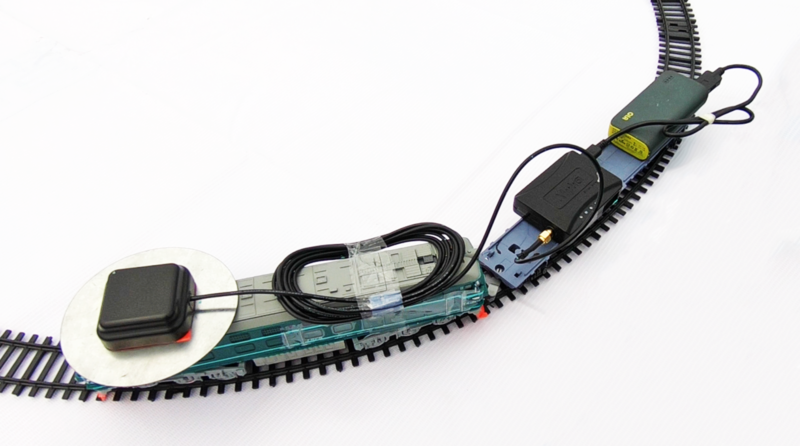 Hardware wiring and software setup for using RTK NMEA output from Alpha RTK receiver is shown for both Arduino Due and Raspberry Pi. 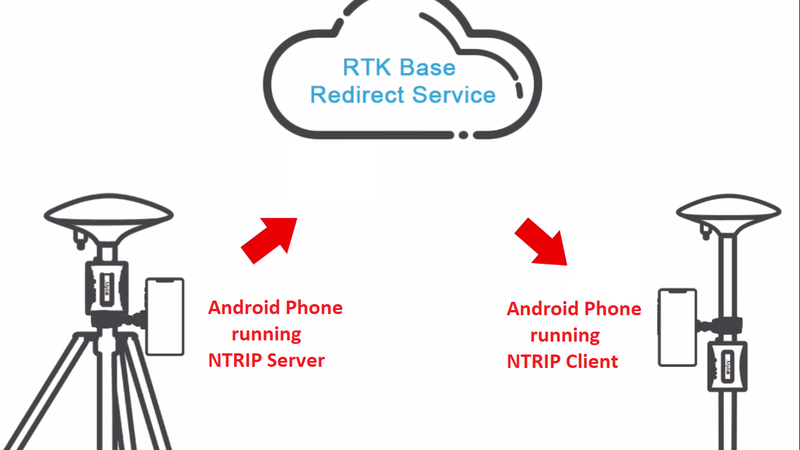 For users that prefer post-processing with RTKLIB, Alpha can support that too ! 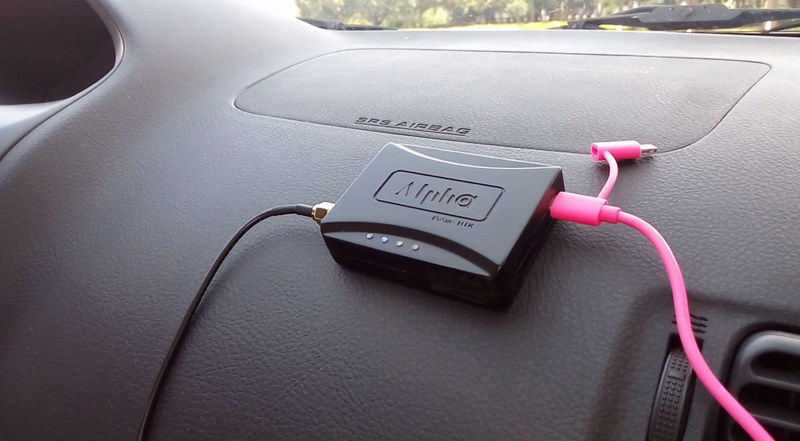 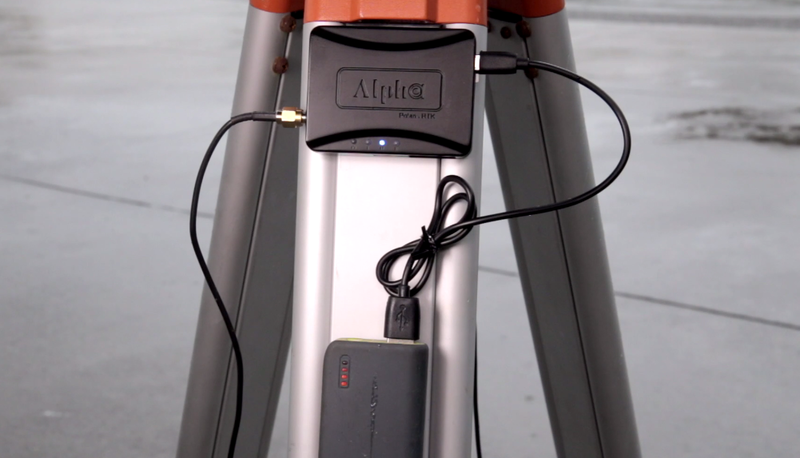 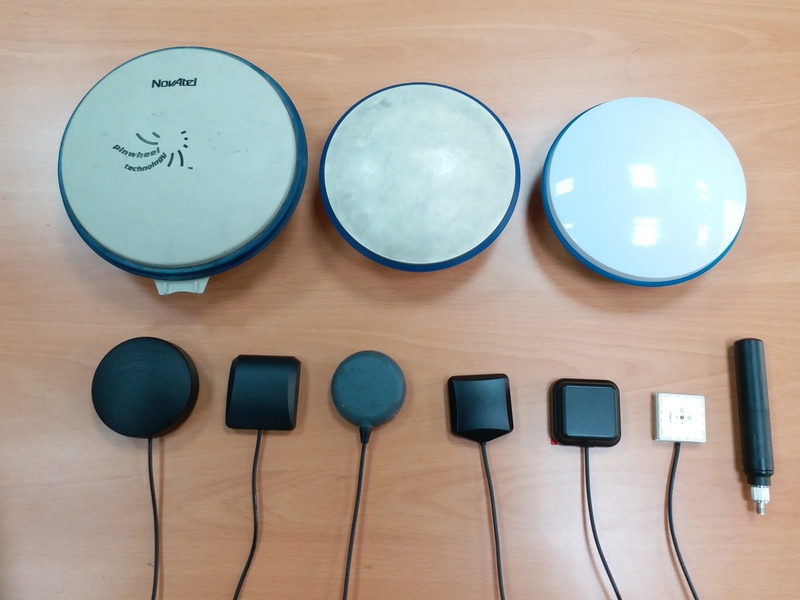 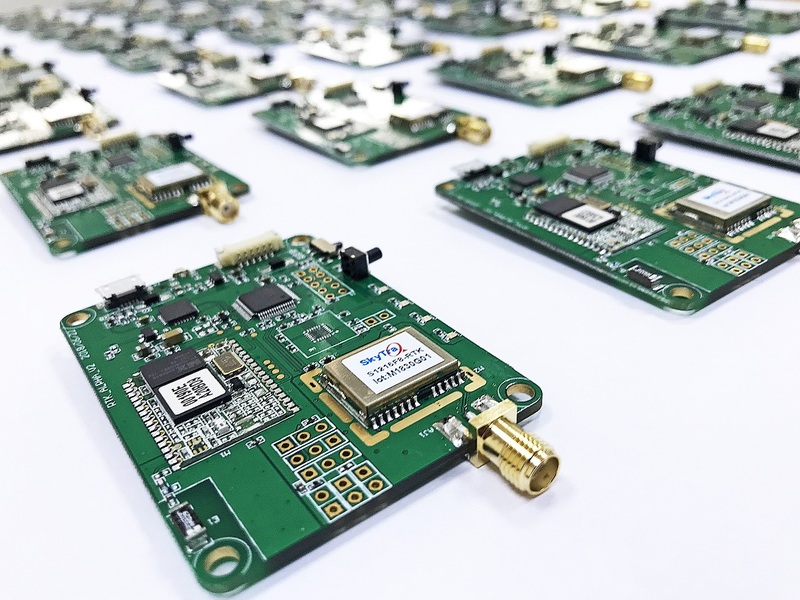 Road test to see performance of Alpha RTK receiver with small high precision antenna.